Over 1200 local and regional runners joined us for last year’s edition! This is a very fast course; mostly flat and with a .75 mile downhill finish! 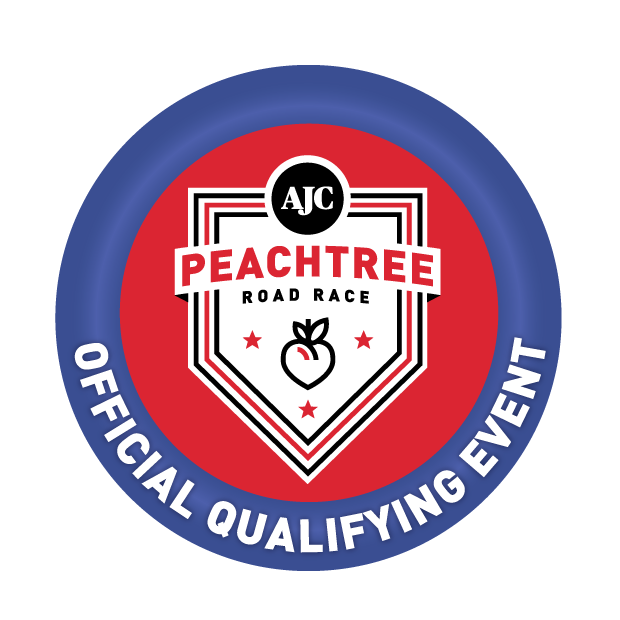 One of the fastest 5K & 10K races in Georgia and a great Peachtree Road Race seeded qualifier for both distances! 39% of our runners have qualified for Time Group B (5K=<24:28, 10K=<50:59) or better over the last 4 years! 87% who ran the 10K had a negative split (2nd half faster than the 1st) by an average of 1 minute and 37 seconds. That's why we call it the Downhill Finish! Again this year we'll have the Fastest Last Mile prize for both the 10K and 5K male and female. $50 gift cards for those that complete the last mile with fastest split time. Overall male/female, masters male/female for both 10K & 5K. Plus a 5K split for 10K runners. RAFFLE PRIZE! All participants who register online are eligible to win a free bike from Free Flite Bicycles! $700 in-store credit. All those who register before 12/31/18 and get three chances, before 2/11/19 = two! After 2/11/19 = one. Plus 1 extra chance for current CRR Members. Sign-up early and triple or quadruple your chances of winning! Plus receive 1 additional chance for anyone you refer who signs up and lists you as the referral (Last years winner had multiple chances). We'll also provide a $50 West Stride gift card to the person who has the most referrals! BodyFitz Beer Garden: Last year's beer garden finish area was a hit and we're bringing it back for 2019 too! Three Taverns Night on Ponce IPA, Decatur, GA.
Grilled Cheese/Tomato Bisque Soup from Breadwinner: Warm, gooey and just goes well together. Free Finishers Photo: Celebrate your PR with a free photo! New partnership with Sandy Spring/Dunwoody charity Community Assistance Center in helping to raise awareness, money and donations for a worthy organization. We are asking for food pantry donations brought to either pre-race packet pick up or morning of race. Please go here for list of needed items: http://www.ourcac.org/food-drive-list/ Also, anyone who donates online, or at the race while supplies last, $100 or more will receive an embroidered hoodie with CAC logo.